I always thought Rockport shoes were comfortable but lacked style. I was wrong. I received a pair of Rockport Atarah Cap Toe shoes in Black for review purposes. I was blown away at the style and the workmanship of these shoes. Not only are they stylish, they are also comfortable. Comfort is something you do not find with a dressy shoe. But Rockport has made comfort and style come together in this classy shoe. I really like that these shoes can we worn as a dress shoe and still be comfy all day. Or, if you choose, you can wear them casual. Either way, they look classy. I love all the details of this shoe, The capped toe, the bow and the floral cutouts on the side all add to the classy look of this shoe. 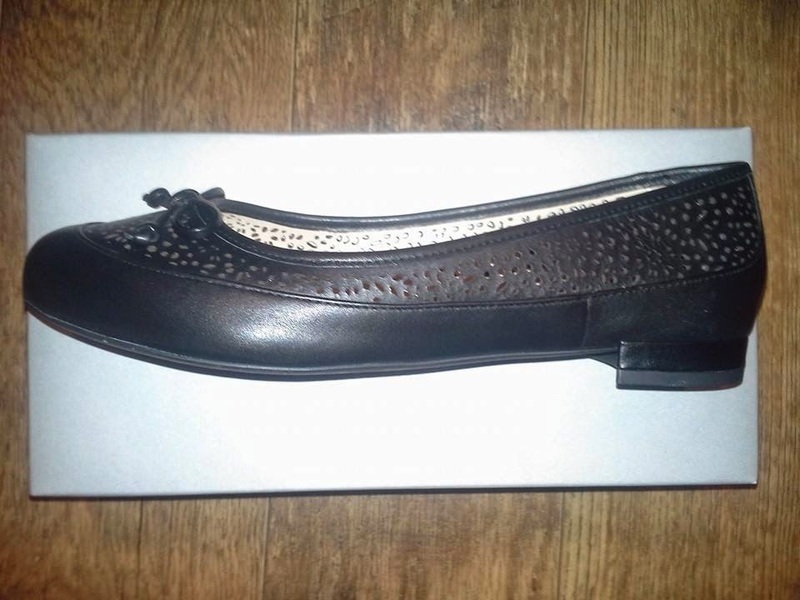 This ballet flat is made of rich grain leather and are easy to slip on your feet. For added comfort and the best feature to me is the Adidas adiPRENE and Adidas adiPRENE+ forefront cushioning that absorbs shock and enhances natural motion. Who knew such a comfortable dress shoe even existed? I love the 3/4 inch heel height. It is just right. You can dress up your classiest pants suit or wear with a pair of jeans for a casual look. With the Rockport Atarah Cap Toe shoes in black, you have a comfortable and classy shoe to go with your collection. I am sure there are quite a few mothers out there like myself that would love to have pair of these lovely shoes. These shoes are available from Rockport and other fine retailers that carry Rockport shoes. They have different color choices, but I thought the black was my best choice. Be sure and order a half size SMALLER, because these run a little big. I normally wear a size 8 shoe, but it was suggested that I get a 7.5. They fit perfectly and feel and look great. I received these shoes for review puposes. All opinions are 100% my own and may differ from yours..
Super cute shoes! 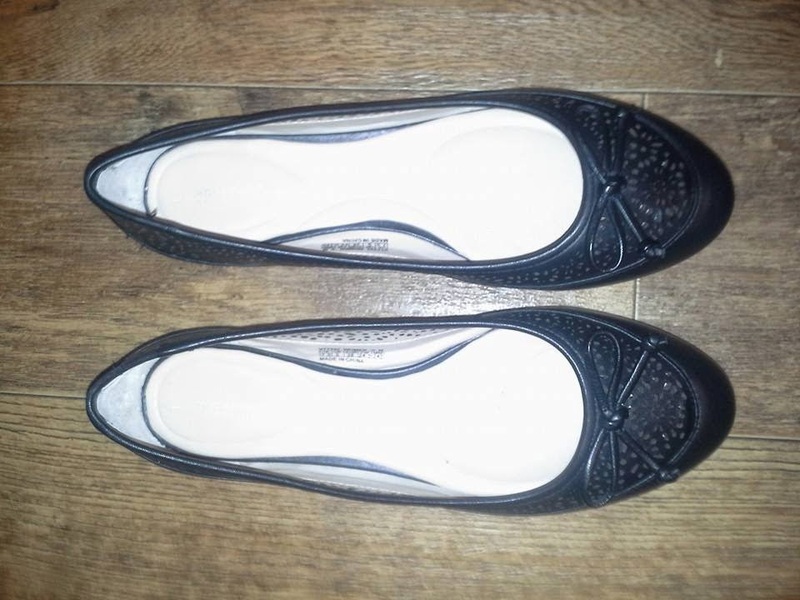 I'm looking for a pair of yellow flats and am having the hardest time trying to find anything decent. Ack! I love slip ons like this. They are really cute.